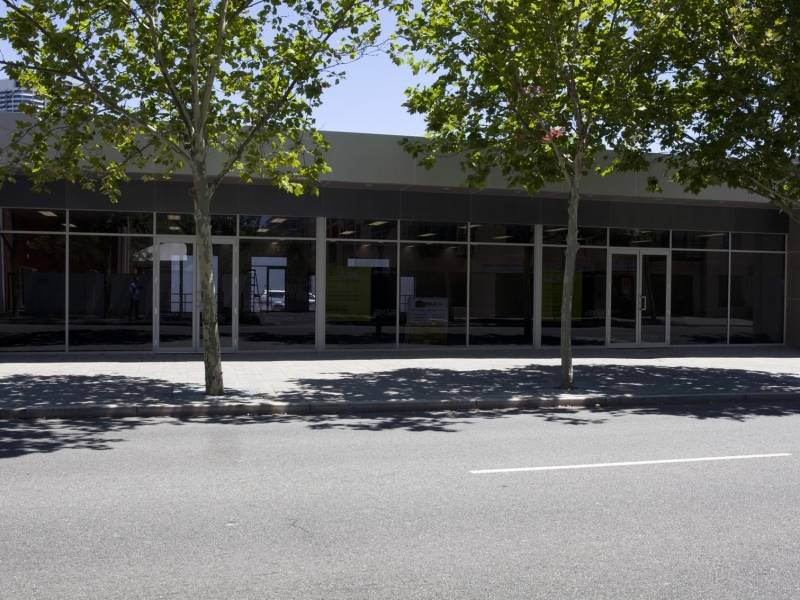 "With the strengths of our people combined, our vision is to build projects that will endure their age to be enjoyed by future generations"
As the owner of a number of commercial properties some of which are quite old buildings we are very conscious of the need for good quality building works. Buildcor undertook major building works for us on a heritage listed building. This can be quite challenging as such buildings can produce some nasty surprises with electrical systems, drains and even asbestos. 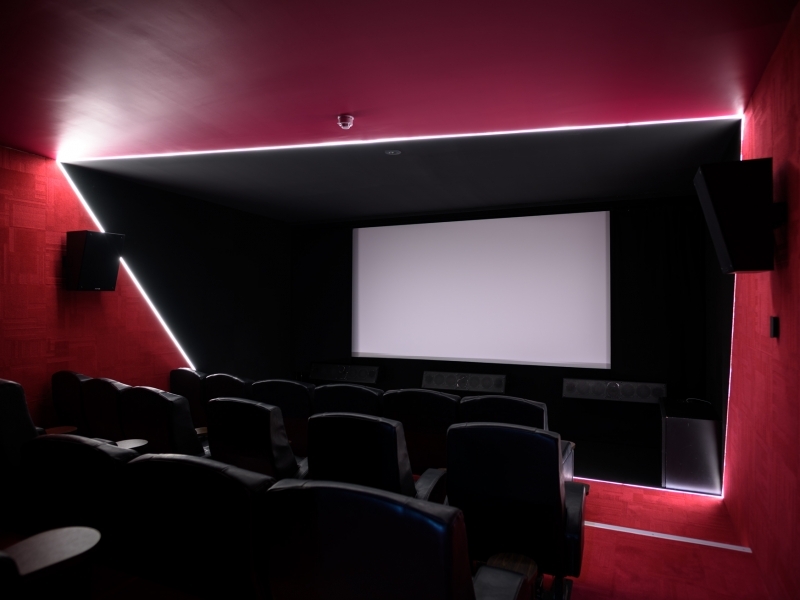 Buildcor were more than up to the challenge and the work was completed with attention to detail, on time and on budget. We are confident that Buildcor will always conduct their work to a high quality standard of workmanship and with a focus on good customer service. We would like to thank Rocco and the team at Buildcor Projects for building our dream home. It has been such an exciting time and we are so looking forward to the practical completion on Friday. Buildcor Projects have made the process of building our home stress free and the most exciting time in our family’s life. 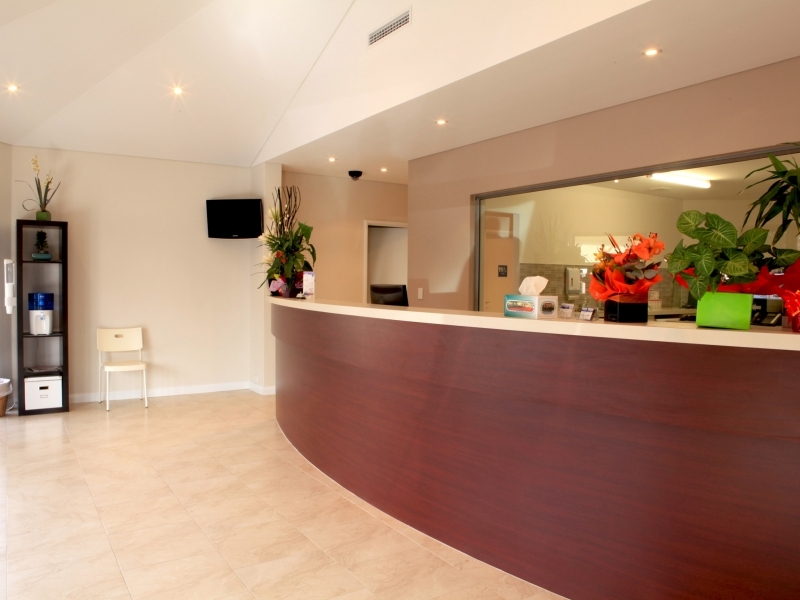 They accommodated to everything we asked and have produced a home of excellent standard. Buildcor Projects have built us not only a house but an excellent family home which we are certain to have many happy memories. We would always recommend Buildcor Projects. We had a large… update to our shop front with Buildcor early in 2015. Being a business we didn’t want much downtime… Buildcor planned and executed this project flawlessly. 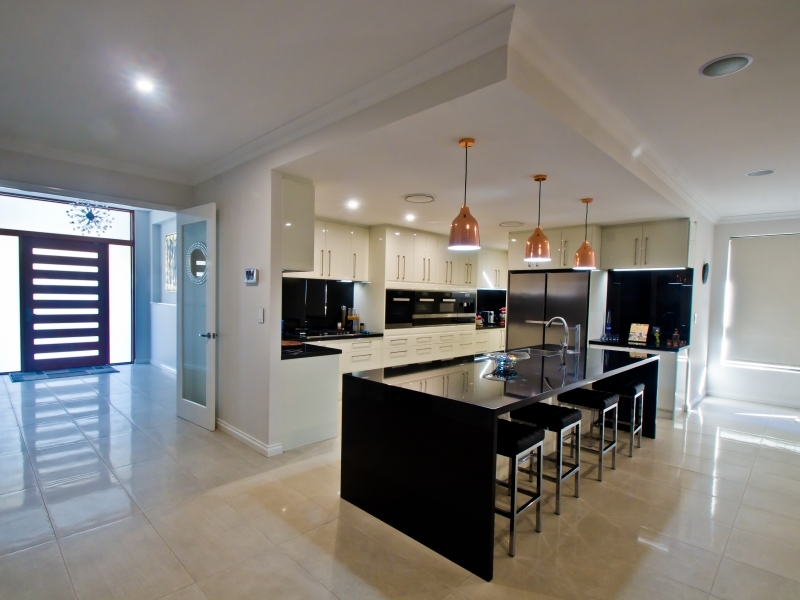 Buildcor were very professional and efficient from start to finish. We couldn’t be more impressed with the finished product. I highly recommend Buildcor for any… building works in the future. Buildcor – Rocco and his family, well what can I say they the ROCK n ROLL stars of building. My pizzeria Theo & Co in Victoria Park was exclusively built by Rocco, Anthony & Giovanna and their team, whenever people congratulate me and say the pizzeria looks amazing I say, I set up the kitchen and my wife Liz did some of the funky features but it is the team at Buildcor who deserve the credit. 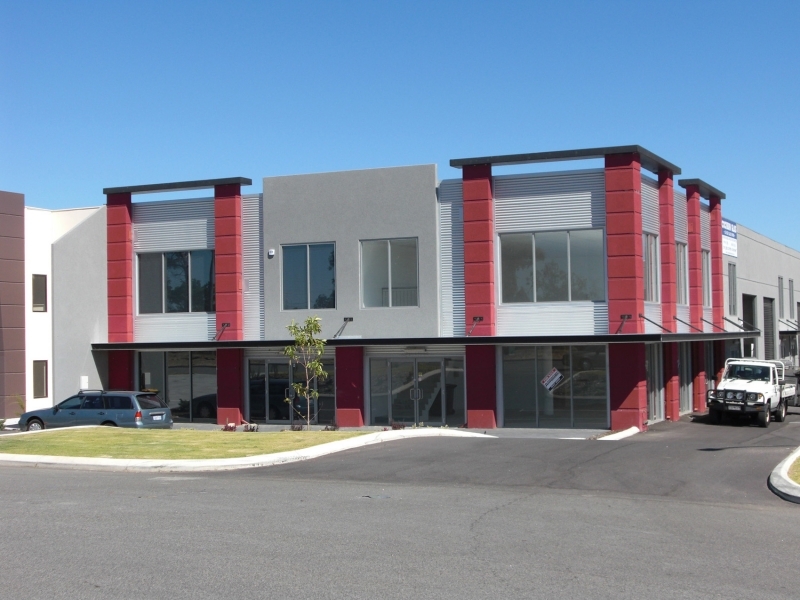 I was fortunate enough to have Buildcor Projects Pty Ltd referred to me for a building project I had to have completed for one of my West Perth offices in mid 2015. From my first meeting with Rocco and Anthony on site, it was clear they were very professional, efficient and made me feel confident they would do a good job. The whole process went extremely smoothly and I appreciated being kept informed during the construction. This company and its staff are excellent and they are to be commended for this. Rocco and his team have undertaken two projects for me during the past two years. I have found them to be very well organised and efficient. They were very accommodating with respect to changes and were always putting forward suggestions for possible improvements in design and layout. Problems that arose were dealt with in a timely fashion and with a minimum of fuss. Buildcor has proven to be the right partner for us as a builder, they showed flexibility and tolerance towards and throughout the project. This combination on each part of the development is a recipe for a successful investment and fully met our expectations. Thanks again. Our Asset Management Division has utilised the services of Rocco Lumbaca… his team at Buildcor Projects have undertaken a number of… refurbishment projects for our management clients and we have found him to be extremely professional and their work to be of good quality. Buildcor provided a complete package service to help us build our dream home. They were very helpful from the first design all the way through selections and construction, and always offered multiple options and accurate advice. Their attention to detail and emphasis on quality are apparent through the entire house. We sincerely appreciate their communication, honesty and dedication to getting it done right and on-time. Over the years we have engaged Buildcor Projects to undertake a number of building works for our properties… In all our dealings with Buildcor Projects we have found them to be professional and diligent, the works have been completed on time, in a cost efficient manner and with high quality workmanship. Any warranty or callout issues during this time have always been attended to promptly and without any fuss. 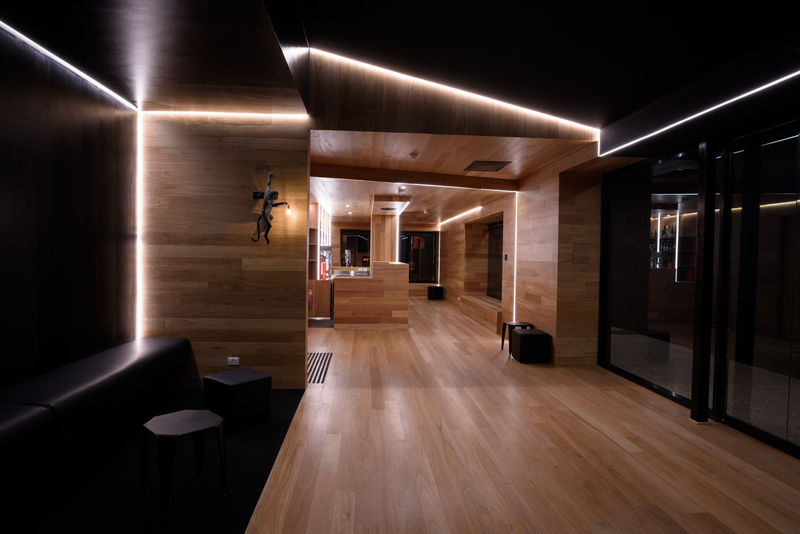 I found by dealing with Rocco directly gave the building process a much more personalised feel and that made building easier and less stressful. 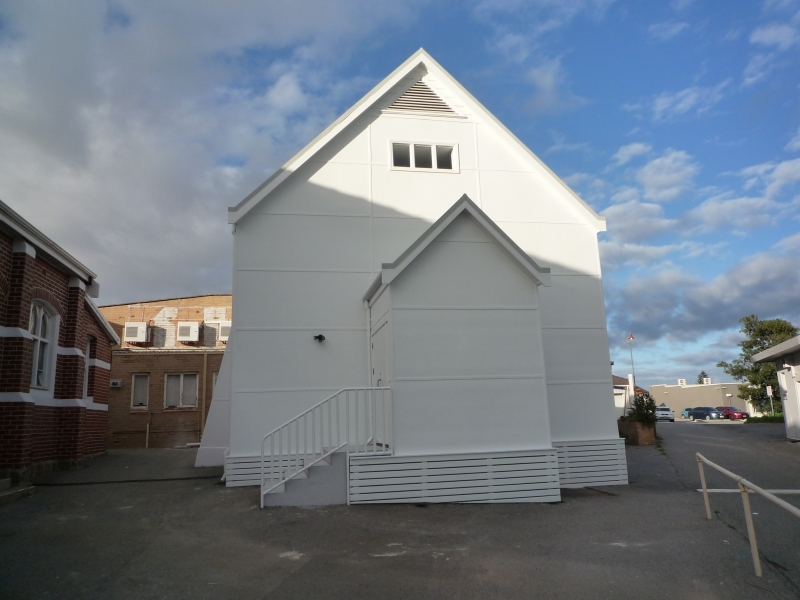 The GKI Perth congregation appointed Buildcor to restore an old, heritage listed hall building, and throughout the whole process, Rocco and the rest of the Buildcor team have been absolutely wonderful to deal with. They showed a high level of professionalism, integrity and capability in undertaking the challenging work. The result has been nothing short of amazing as the project was completed in a timely and cost efficient manner considering the challenges affiliated with restoring an old heritage listed building. We have been truly blessed with Buildcor as our appointed builder. practical solutions to address the issues. I would like to thank Buildcor Projects’ entire team for all their time, effort and experience to make this restaurant a standout on William Street in Northbridge for generations to come. It truly is an amazing feeling to walk through the doors to see the finished product for our staff and customers to enjoy. Thank you. Building my first home with Buildcor Projects has been a dream come true. The Buildcor team lead by Rocco, who is very easy to talk to, to get ideas about what you would want in a home, helped me through every stage. I know that the build was a bit of a challenge due the clay soil and during winter (The Floating House) but Rocco sorted everything and we pushed through. Dana, who is a wonderful interior designer, I virtually let her choose and give me ideas on what goes with what and I love it all, beautiful. Thank you to Rocco, Dana, Anthony and all the Buildcor Team, for building my beautiful home. As a Design Company, we work with a lot of builders and our experience working with Buildcor was fantastic. They are an enthusiastic, knowledgeable and efficient team who are always available to help out by answering questions and keeping you updated with progress. The end result was everything they promised, built to a fabulous standard with care and heart. Looking forward to our next project together!! My sincerest thanks to Rocco & the Buildcor Team. They have done a great job, pleasure to work with such professionals.